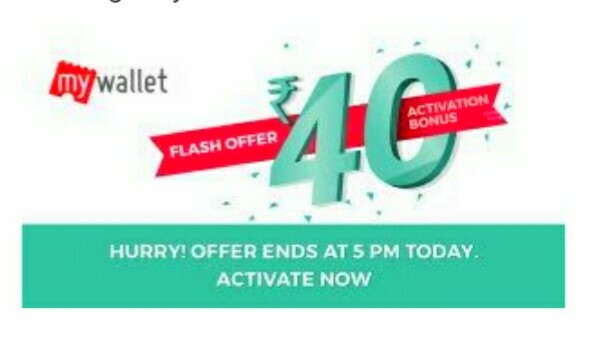 Steps to get Rs 40 free wallet balance ? 4. Verify your mobile number here and you will get Rs 40 added. Thats it !! Note – The offer is valid for both new and old users who have not activated bookmyshow wallet yet till 5 pm only ! !